In the middle of the Democratic Republic of Congo, Kasongo has to walk the 30km to the next town to sell charcoal to secure his livelihood. But the walk is long and comes with different risks and dangers that make it much harder than it sounds. 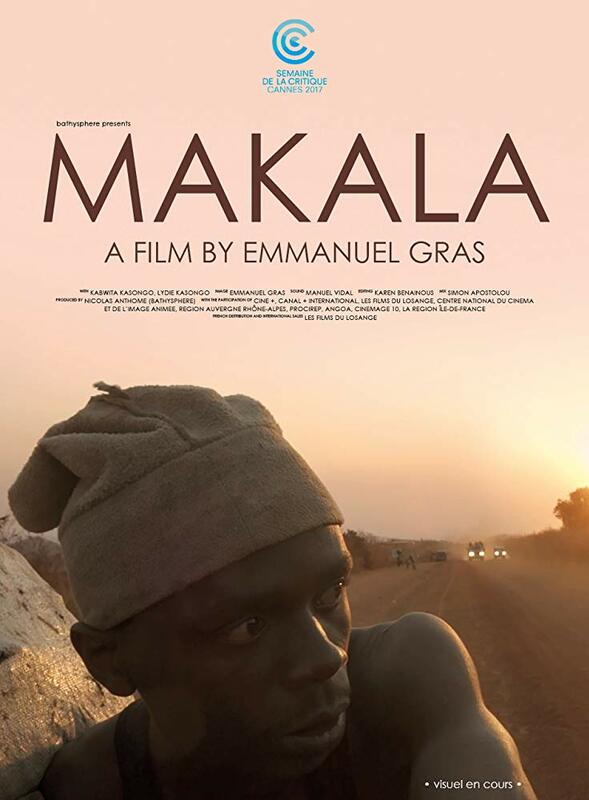 Makala being the story of one guy making his way from one village to the next might not seem like much.The film certainly does move slowly, but it also manages to make a lot of the voyage.